Easter brunches, egg hunts, dinners and more! Here's how to celebrate the spring holidays on the North Shore. 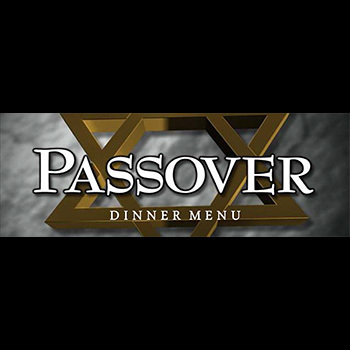 Make a reservation at the Renaissance Chicago North Shore Hotel for a traditional Passover Dinner. Call Becky Nelson at 847.897.5422 for more information. We gladly accept groups of 25 people or more. 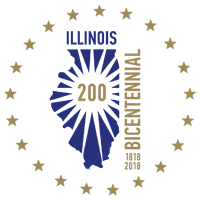 We look forward to welcoming you to the Renaissance Chicago North Shore Hotel for your Passover Meal.